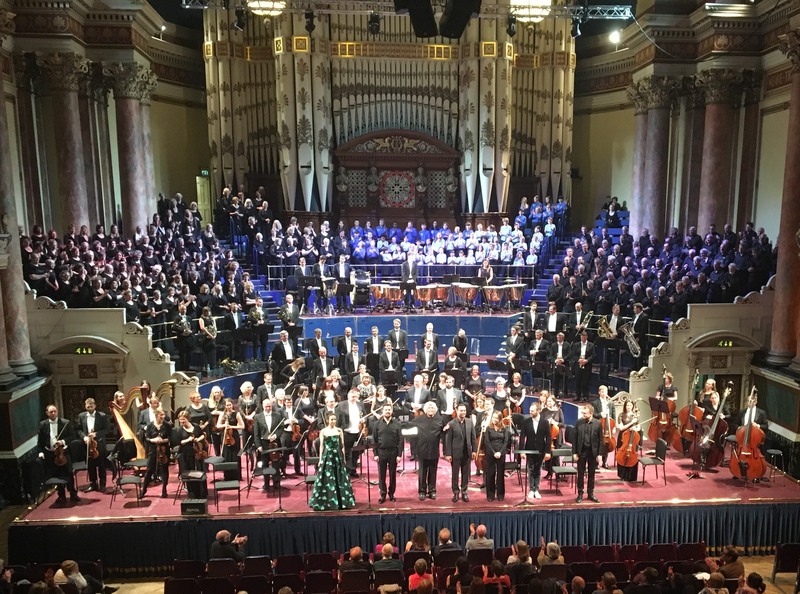 The Leeds Phil is proud to be supporting Voices Yorkshire. Enjoy a great time with great music and great people! New members are always welcome – just turn up at St George’s. Help Leeds Philharmonic Society. Just by shopping online. Shop with your favourite stores and they’ll donate to Leeds Philharmonic Society. Looking for some music ? The Phil is delighted to announce that their Music Director has been awarded an MBE in this years New Years Honours for services to music. Congratulations 2019 looks set to be a good year.